YEREVAN, JUNE 8, ARMENPRESS. 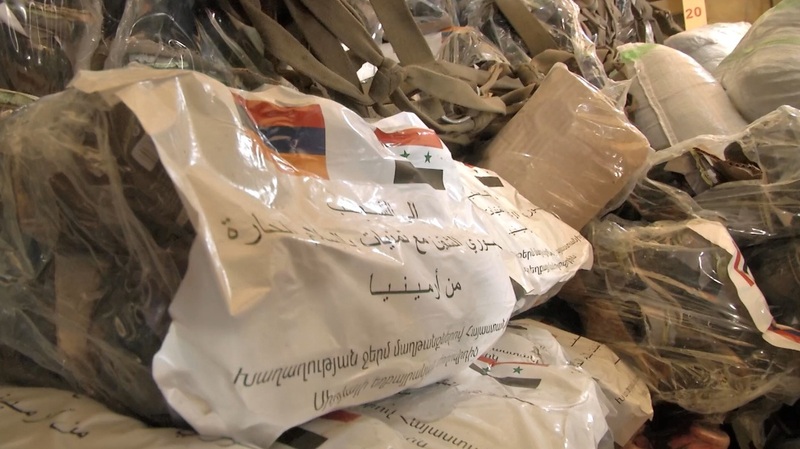 By the instruction of the Armenian President, in line with the agreement reached between the Defense Ministries of Armenia and Russia, the humanitarian aid for the residents of Syria having suffered from the conflict was sent on June 8, the second batch in a week, “Armenpress” was informed from the press service of the Defense Ministry of Armenia. 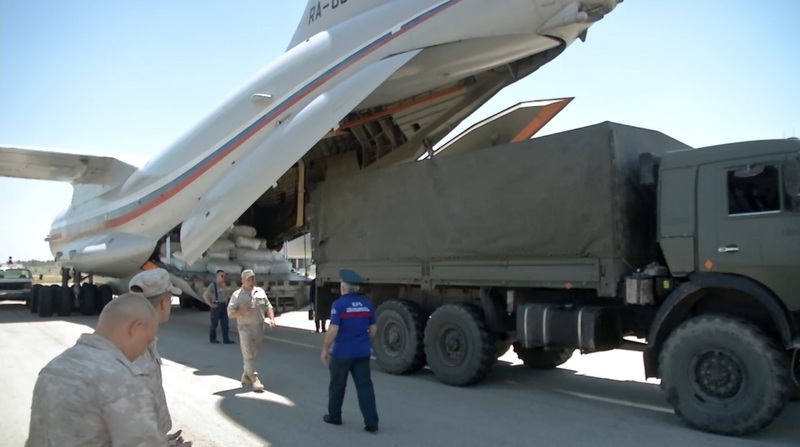 Earlier, on June 7, an aircraft carrying another batch of humanitarian aid from Armenia to Syria arrived in Latakia’s "Hmeimim" military airport on June 7. The humanitarian aid received by the representative of the Armenian Embassy in Syria were transported by vans t 4 cities – Damascus, Aleppo, Latakia, and Kessab, where the aid will be distributed among the needy families. 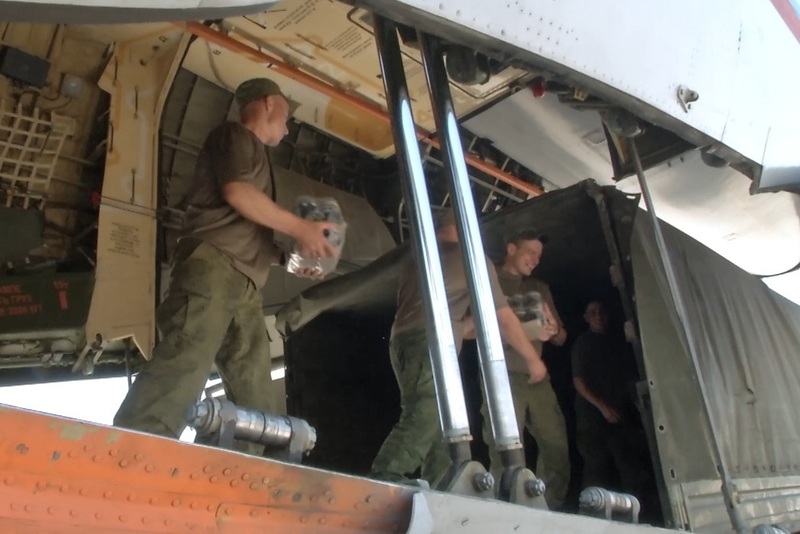 The transportation of the aid is carried out by Russian military aircrafts. Note, this is the 3rd phase of sending humanitarian aid to the friendly people of Syria. The first aircraft loaded with humanitarian aid departed from Yerevan to Latakia in February, 2017.